Red Fox Healthy Living Society is a registered non-profit Society and Charity that serves Indigenous and inner-city children, youth, and families. Our recreation, food, and cultural programs foster healthy, active living, leadership, and employment training. 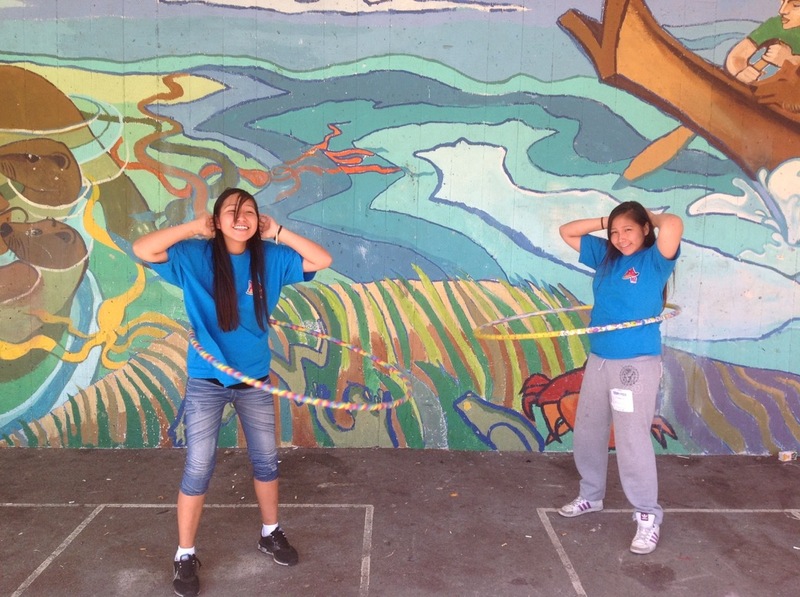 Red Fox offers Active Play, Youth Leadership, Feasting and Drum Group programming in Vancouver. Red Fox offers Active Play programming for children and families in Maple Ridge. 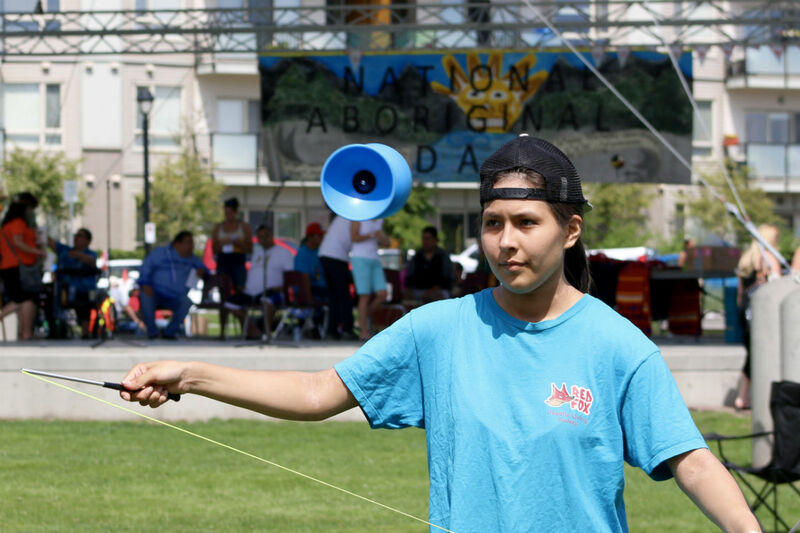 Red Fox offers Active Play and Youth Leadership programming in North Vancouver. Red Fox offers Active Play programming for children and families in West Vancouver. Red Fox offers Active Play and Youth Leadership and programming in Surrey. Red Fox offers Active Play programming for children and families in New Westminster.